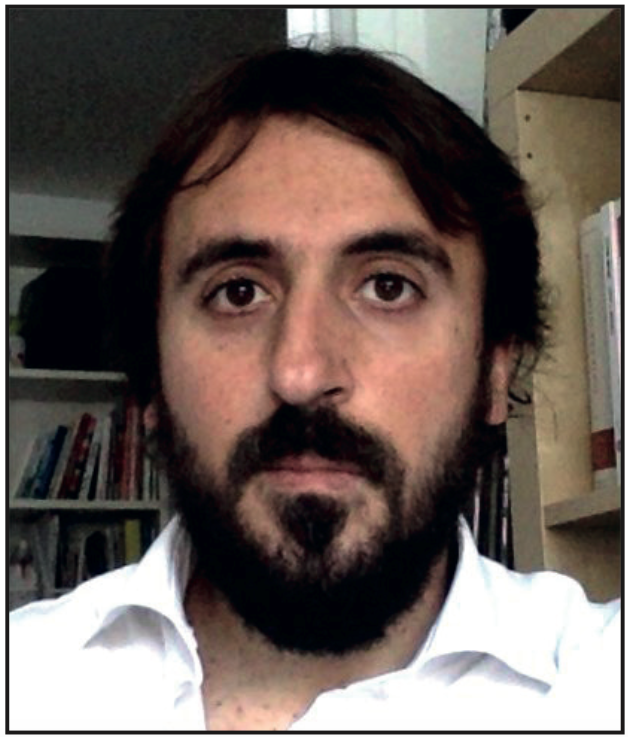 Simone Mulargia, PhD, is Assistant Professor in the Department of Communication and Social Research (Coris), Sapienza University of Rome, where he teaches Internet and Social Media Studies and Sociology of Fashion and Communication. His research and publications are devoted to the study of the relationship between culture, technology and society, with a main focus on the role of digital media. Among his recent research topics are social media usage in emergency situations (he has been involved as Post Doctoral Research Fellow in “SHAKE networks: the role of social media in emergency communication and dissemination of seismological research”, a designated Research Project of Relevant National Interest – PRIN, funded by the Italian Ministry of Education); social media for political communication and civic engagement, and video games, addressed from different points of view: online gamers behaviour, video games’ market dynamics, serious games for learning and intergenerational play.